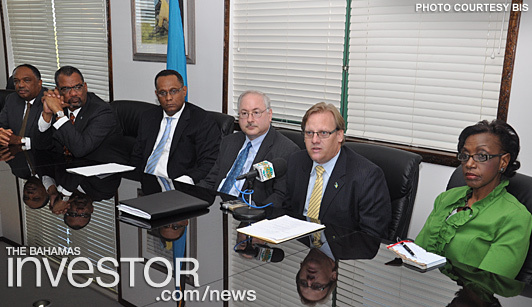 David Shark, deputy director-general of World Trade Organization (WTO), along with other members of the WTO were in The Bahamas last week to advise on the jurisdiction’s continued efforts to achieve accession to the international trade group. 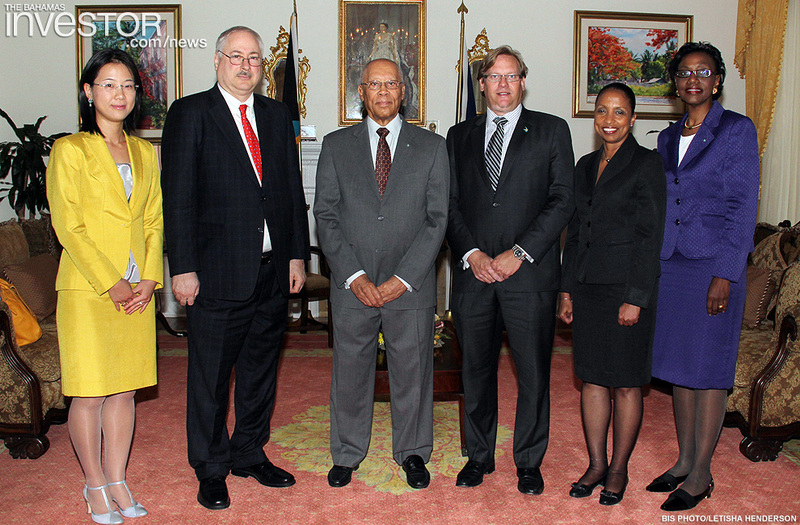 The group paid a courtesy call on Governor General Sir Arthur Foulkes at Government House April 9, 2014. Minister for Grand Bahama Dr Michael Darville then officially welcomed the delegation to Grand Bahama April 10. On the trip to Freeport, Shark was accompanied by Ryan Pinder, Minister for Financial Services; Rhoda Jackson, ambassador and permanent representative of The Bahamas to the United Nations office and other international organizations in Geneva, Switzerland; June Young Lee, WTO legal advisor; and Keva Bain, acting director of trade and industry. The Bahamas is in the process of negotiating accession to the WTO primarily to secure favourable market access for its goods and services into the international community. Shark arrived in The Bahamas April 9, meeting with senior government officials in New Providence, prior to traveling to the nation’s second city. His visit to The Bahamas is expected to increase public awareness about the WTO accession process, the multilateral rules governing international trade, and how those rules impact market access to foreign markets by Bahamian companies, and access by foreign companies to the Bahamian market. His first stop in Grand Bahama was a courtesy call at the Ministry for Grand Bahama. 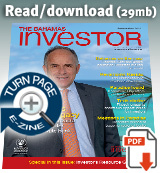 He then went on to meet senior executives at the Grand Bahama Port Authority, the Freeport Container Port, Grand Bahama Shipyard, the Bahamas Oil Refining Company and Pharmachem Technologies Ltd.
Shark was also the featured speaker at a luncheon hosted by the Grand Bahama Chamber of Commerce, which was held at the Pelican Bay Resort. The Bahamas government has stepped up efforts to achieve accession to the World Trade Organization. Watch a ZNS Network news report here. Minister of Tourism Obie Wilchcombe says that the opening of the Memories Grand Bahama Beach and Casino Resort will help boost the local economy. Watch an interview with the Minister here.